Experience clarity of sound. 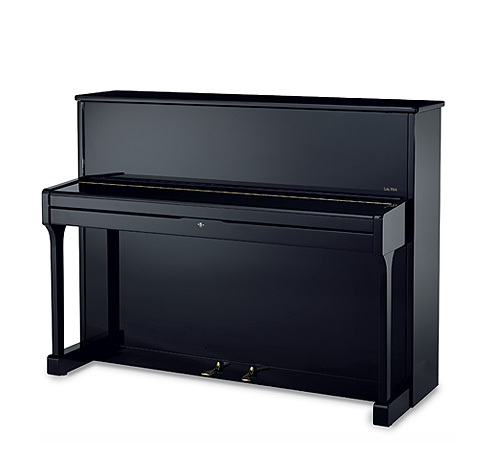 The Carus 112 is the perfect choice for discerning people learning to play the piano who want to make further progress. 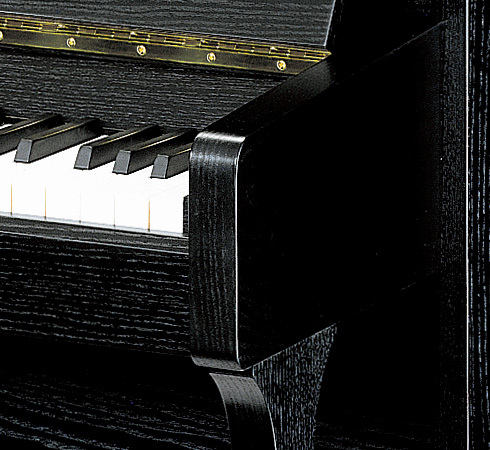 Compare its sound to your personal taste and you will be impressed at what this upright has to offer in its class. Even this class offers you the advantages of the unique sound board enhanced with the "SAUTER spherical concavity®." Sophisticated details: The Carus 112 features a sound board made of select-grade mountain spruce. The body is finished with several coats of paint, and five solid braces ensure the construction will not torque.